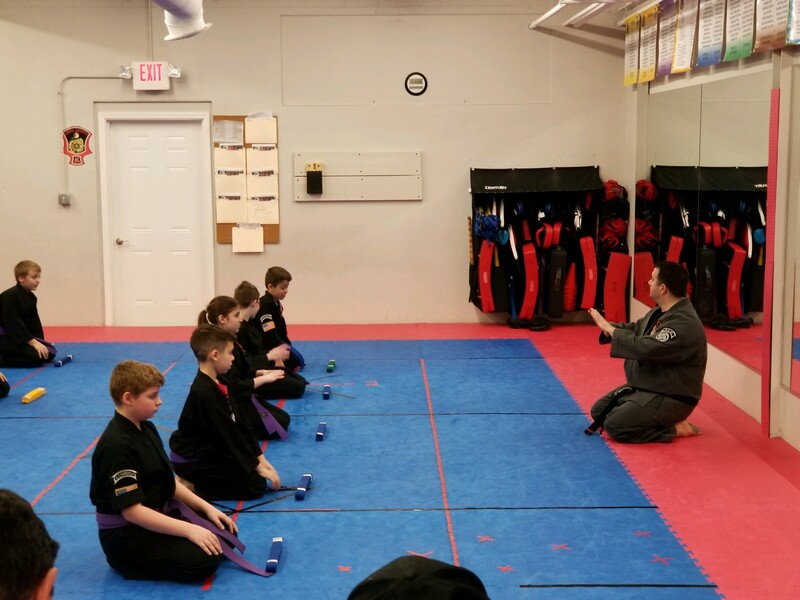 NORTH TONAWANDA, N.Y., August 28, 2018 – Former Army Major Robert Guida opened his MSD Kenpo Karate studio in North Tonawanda, New York, four years ago and has seen 10 percent growth each year, bringing his 2018 enrollment to 51 students. “The system I teach is the Vigoroux Kenpo System, 24 tech per belt, and I am the only person around Buffalo to teach the complete Ed Parker 24 Technique system,” Guida says. Starting his own training with the Praying Mantis Kung Fu system at age 18, Guida quickly added Hapkido and Nihon Goshin Aikido (NGA) to his repertoire. I have run a few seminars at my place and every time other school owners come to my place they comment on the mats. EVERY TIME. They are perfect for any martial art. After 4 years of studying there, Guida earned his black belt, opened a school of his own, and began a three year stint of studying the Paul Mills Kenpo system. He's now spent the last year studying under Mr. Frank Vigoroux. While looking for mats for his school in 2014, Guida came across Greatmats Grappling MMA Mats and was impressed by the price and quality. A few months after installing his first set if mats, Guida expanded his matted area – and then did the same a year later.